Keen to hear an inspirational story about someone quitting their job in search of more? Then today’s episode of Should I Start A Podcast is definitely for you. 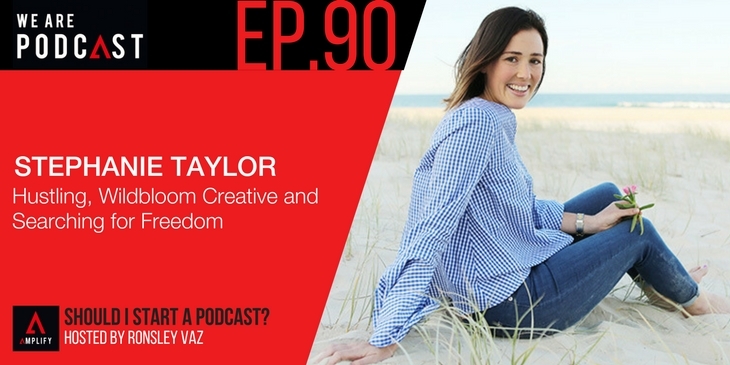 In this show, I had the pleasure of sitting down with Stephanie Taylor. Steph is an ex-corporate accountant turned entrepreneur and digital marketer.